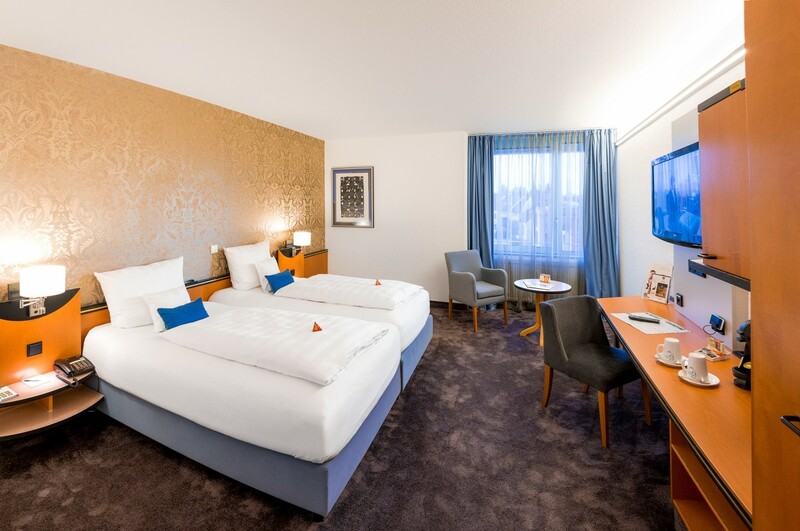 The Best Western Plus Palatin Hotel is a 4-star hotel with boarding house and annexed convention center at the heart of the wine-growing town of Wiesloch. Our guests are attended to a committed and competent team to make sure they enjoy a relaxed and comfortable sojourn. The friendly 2-room family suite on the 2nd floor has all the living space you need. Our bright, spacious rooms offer all advantages of a 4-star-hotel.